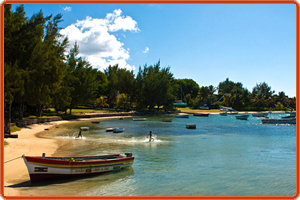 Cap Malheureux is a tiny fishing village located in the northernmost tip of the Mauritian county. It is north of the Grand Bay and just a couple of miles from Pereybere. 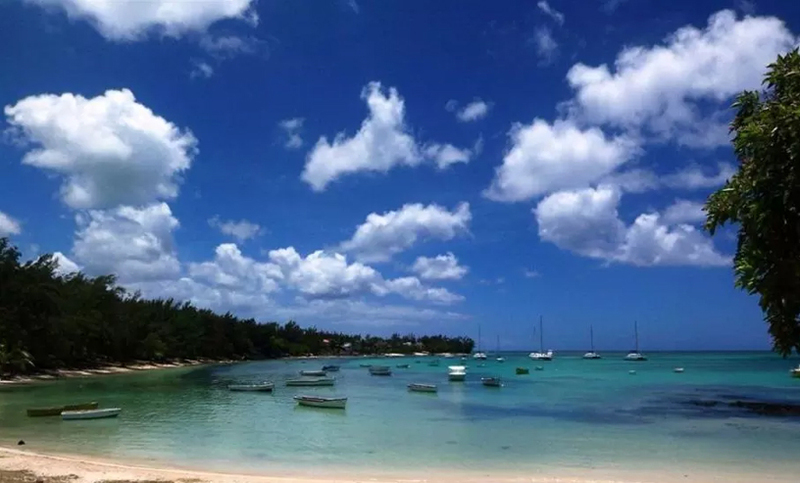 Its plays host to one of the most beautiful beaches in Mauritius and its beauty gets further accentuated by the fact that it is located amidst a quiet town of peace loving fisherman folks. The beach has some historic landscapes like the Coin de Mire which has some historical references and also the Ile Plate which is a lighthouse built during the 1800's and is still in working order. The beach has beautiful pristine waters with medium course grained sand and is a wonderful place to go diving, snorkeling or fishing. Cape Malheureux has some very nice villas with three or two bed roomed apartments that offer you wonderful hospitality and personalized service.